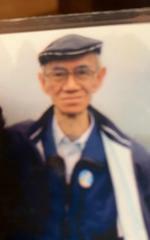 UPDATE: Wing Kuen Chow was located and is in the process of being reunited with his family. UPDATE: Wing Kuen Chow was located by the Los Angeles Police Department. He was found in good health and is in the process of being reunited with his family.